We are on day 4 of Stamp Highlights! 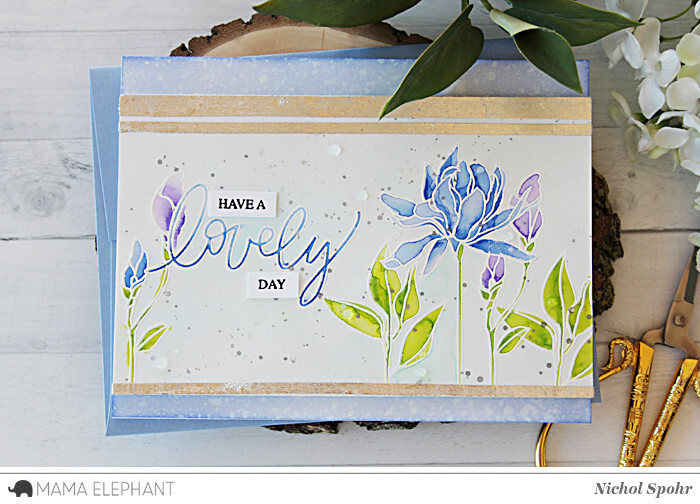 Today we are looking at the pretty projects with the Pretty Lovely stamp set! Gorgeous card by Amy! She created a unique background with Alcohol Ink for the gold embossed, watercolored flowers. 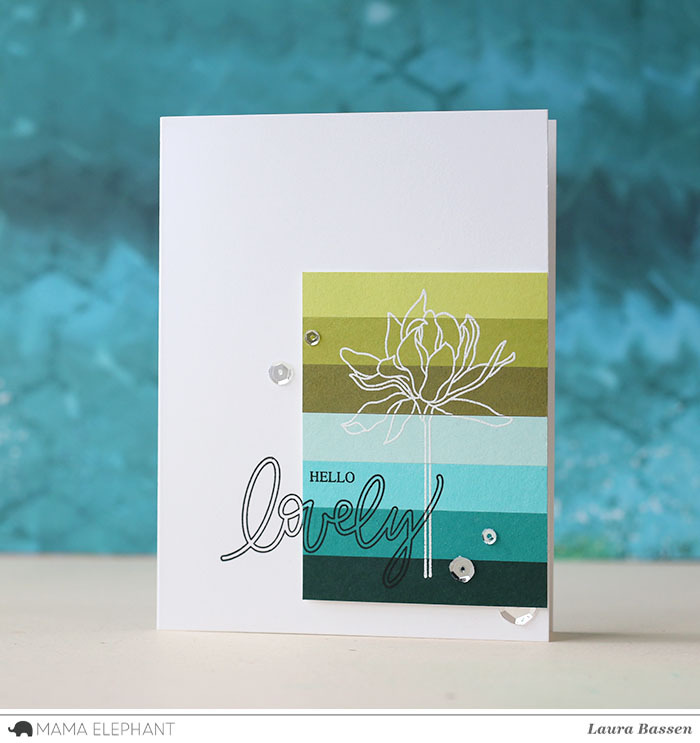 We love Anna's trendy card with the white embossed and watercolored flowers! We love Laura's colorful, striped design. 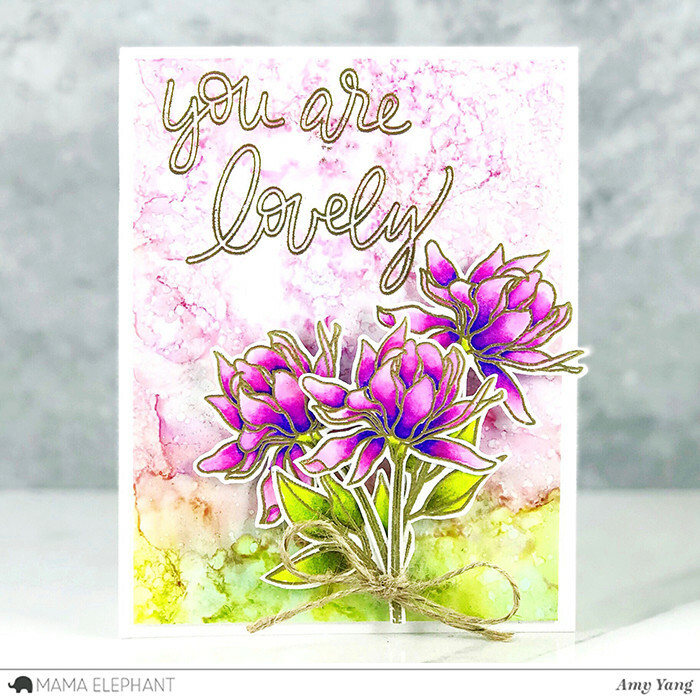 Nichol created a watercolored look by embossing the Pretty Lovely images on white cardstock and coloring with Zig Clean Color Real Brush Markers and water pen. 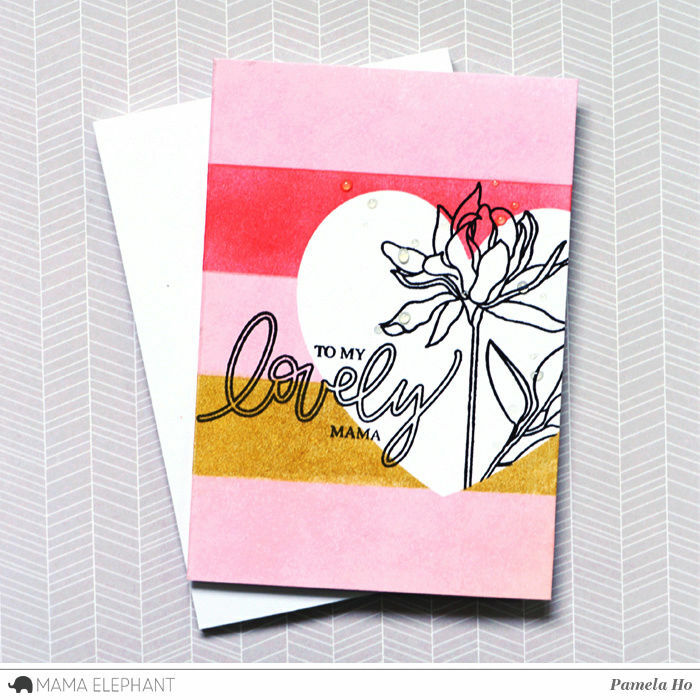 We love this colour blocking for Pamela's card! 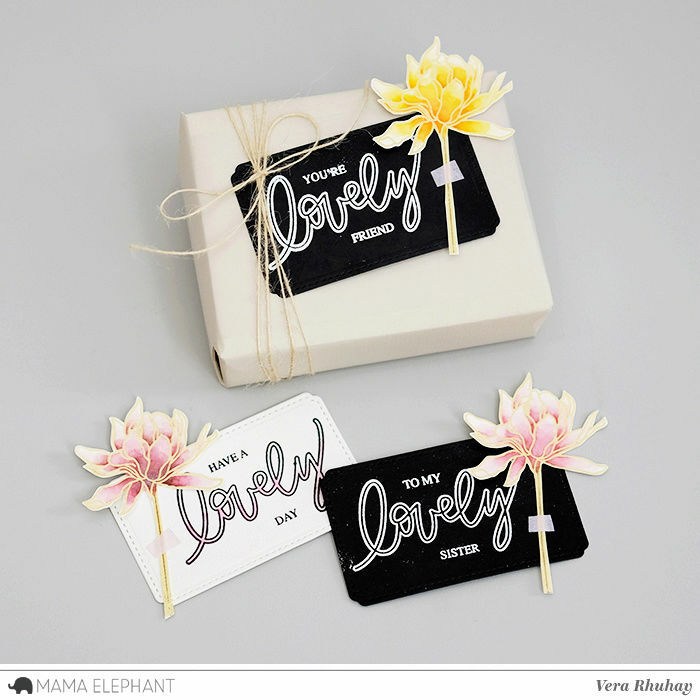 Pretty mini tags by Vera, just beautiful for gift wrapping element. That’s a lovely bundle of cards ! I bought this stamp. Gorgeous! Thanks for the inspiration! What a lovely array of super beautiful cards! Beautiful card. Wonderful inspiration. Lovely stamps.